The other week, I headed to Burnley for what I can only describe as one of my favourite events of 2018. 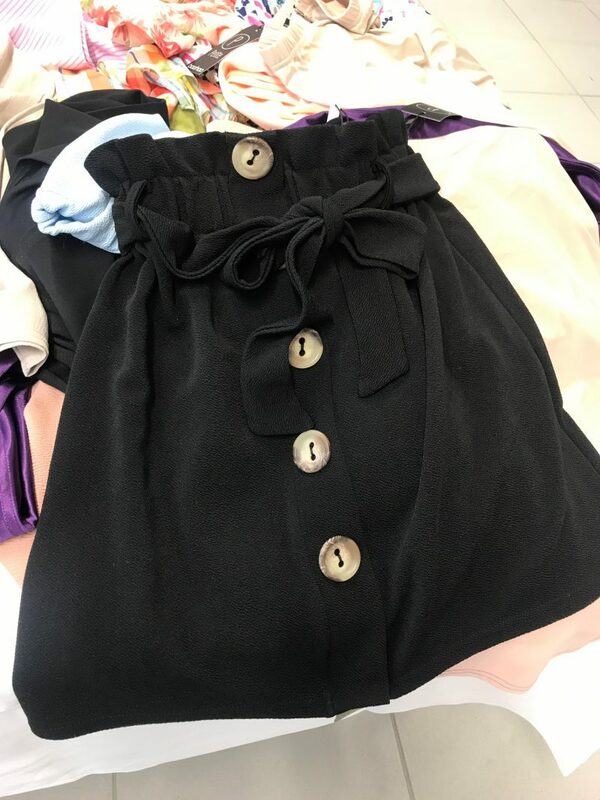 Honestly, anything fashion and shopping related is totally up my street, but combine it with being thrifty and saving money, and I’m LOVING it. 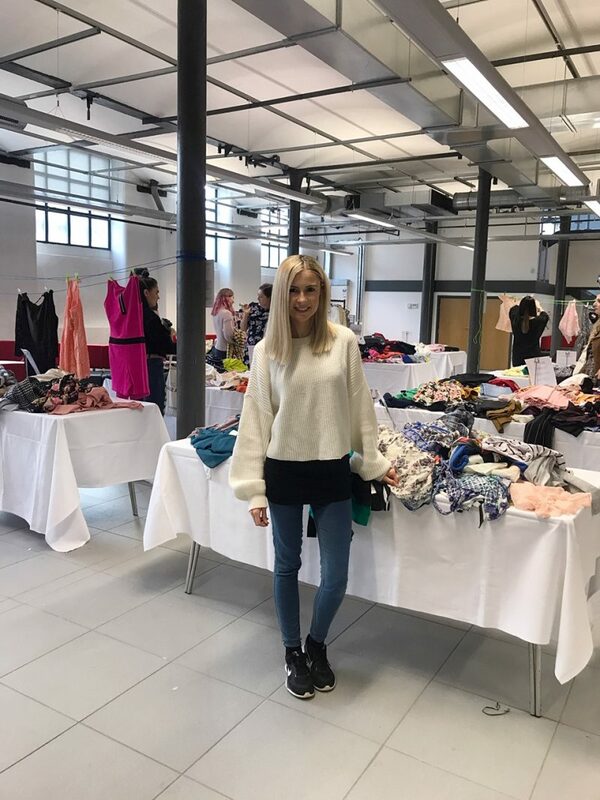 The event was The Big Burnley Clothes Swap, ran by Burnley Social, boohoo and UCLan’s campus Victoria Mill, to bring a fashionable and fun event to Burnley. 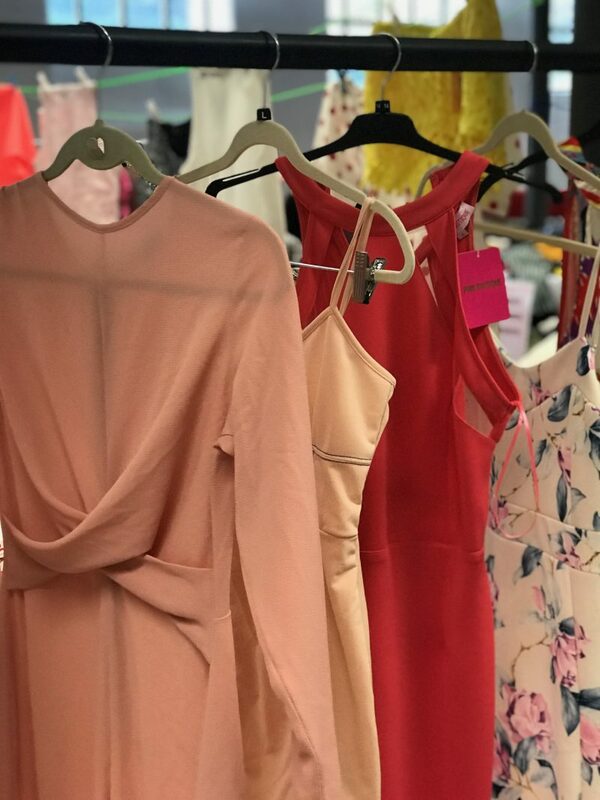 With Burnley being home to the UCLan university campus, it’s the ideal place to host an event which is aimed at the younger, fashion fanatics out there who would love to swap up their wardrobes! 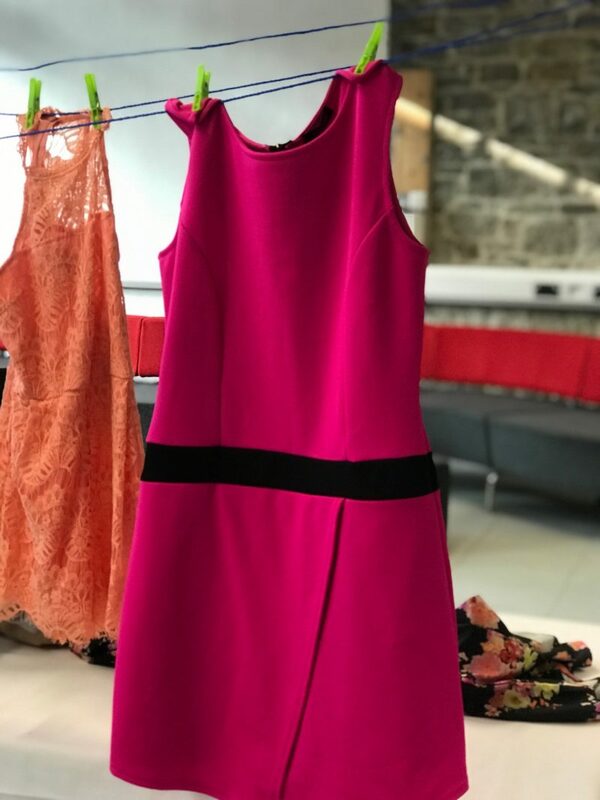 The community project group, Burnley Social, invited Burnley fashionistas, students, influencers and locals to come along to the UCLan campus, armed with their own clothing they are simply fed up of. 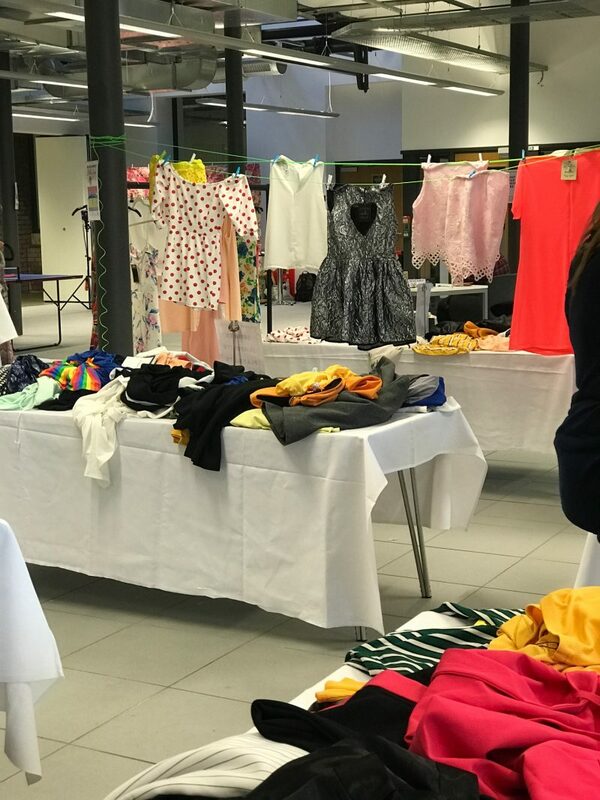 Then, visitors were welcomed to The Big Burnley Clothes Swap to simply pop along and swap up to five items from their wardrobe with other style-savvy attendees. 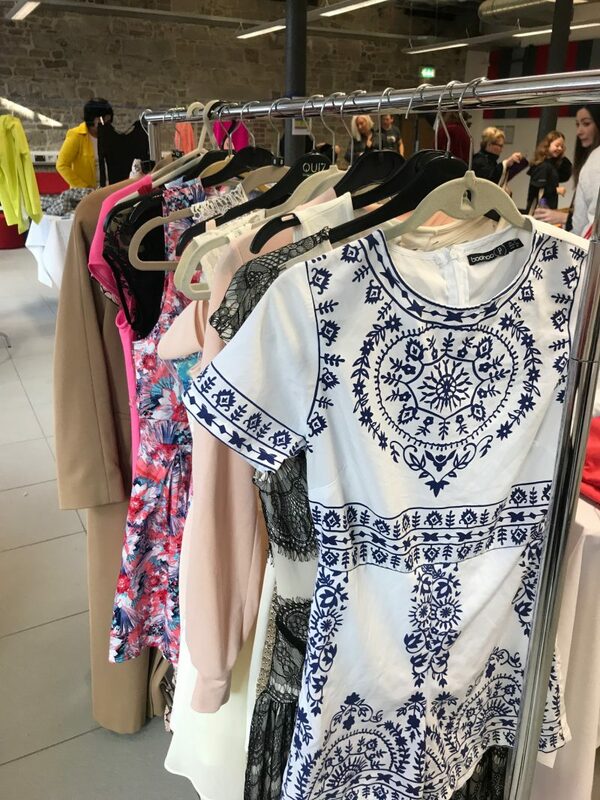 Burnley-based Boohoo donated hundreds of samples to the event, giving swappers the chance to take home something new, as well as trading in their pre-loved pieces. 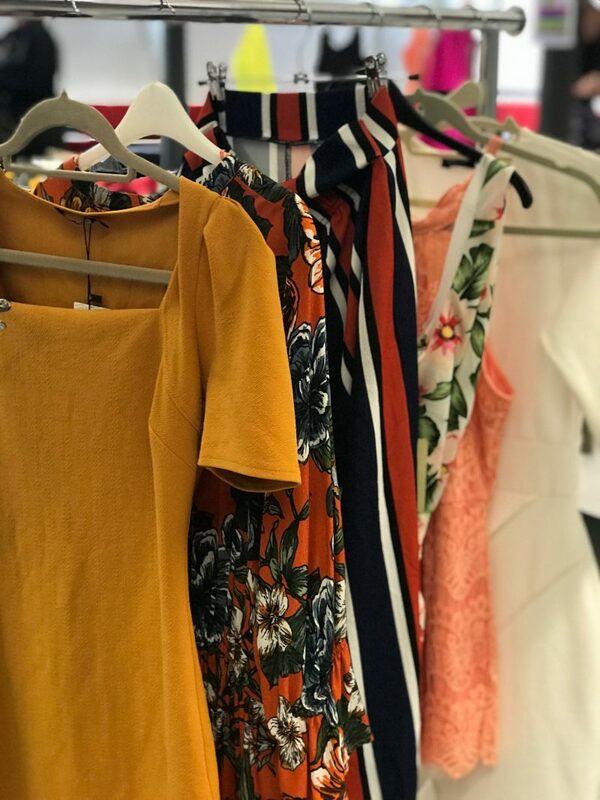 I absolutely loved browsing the samples provided by boohoo, and actually armed myself with around three sassy pieces from the Northern retailer. I was totally in my element. 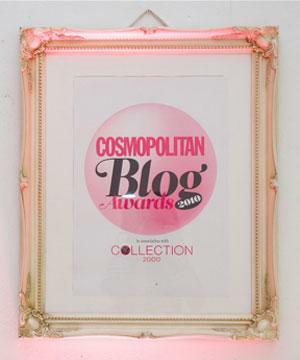 I mean – what a brilliant event, right? I have so many clothes in great condition sitting in my wardrobes that I just won’t wear again. So what a fantastic idea for everyone to gather together un-loved items, and swap them other for other peoples items! Tickets to the event were £5, with all proceeds donated to Pendleside Hospice. There were also makeup artists and hair stylists on hand, a cafe, a DJ, and various fun photo opportunities once you had your hair and makeup done! I can safely say I left the event with a Boohoo tote bag stuffed full with new clothes! 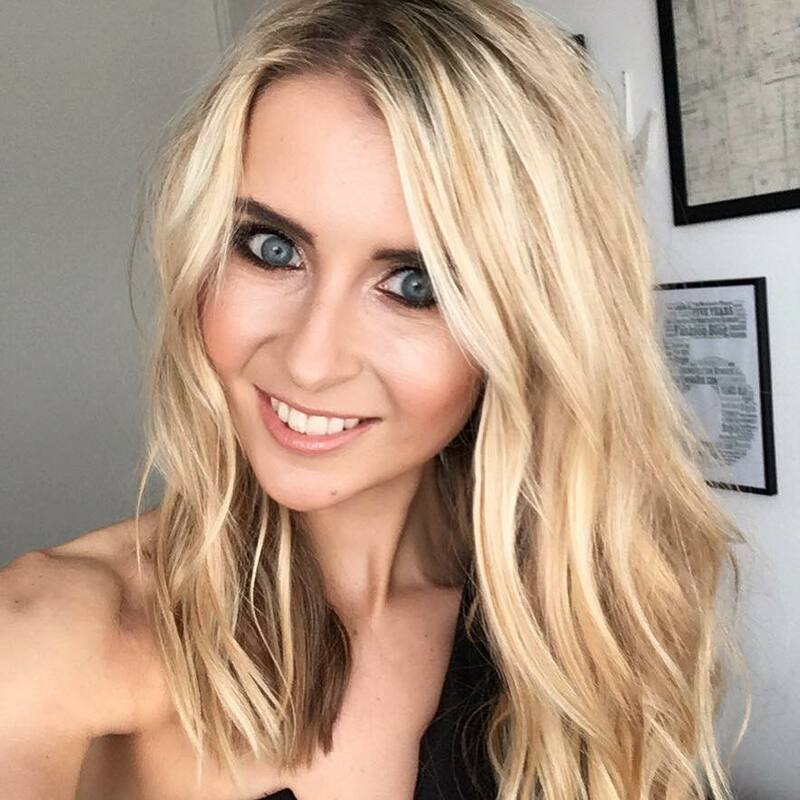 You can see my favourite item below – a black jumpsuit from Boohoo. How amazing is it? I feel like Cat Woman in it! 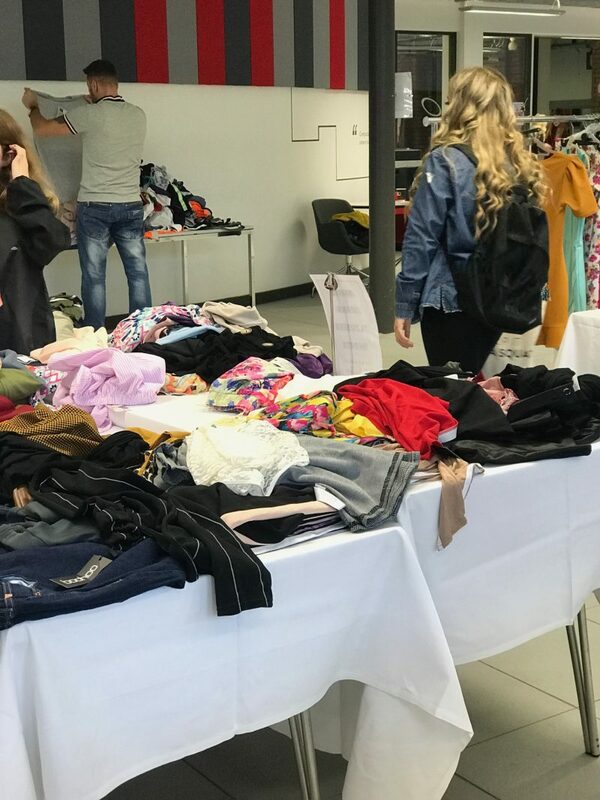 I actually left the event wondering if anyone would be interested in attending my own Clothes Swap event, if I was to run one early 2019.